Megan (@couchtomoon) and Maureen (@maureenkspeller) join me for another round of the Cabbages & Kings book club. Rather than discuss the Clarke Award, we each brought a book of our choice. 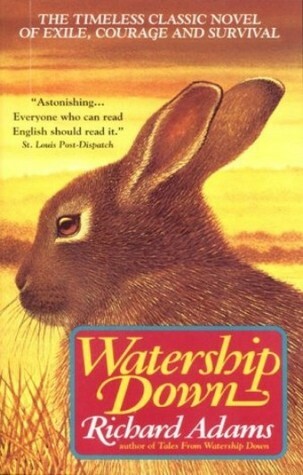 (Note that unrelated to this episode Megan and Maureen are participating in a Shadow Clarke jury, which has been the site of some fascinating discussions and reviews) In this episode: Sarah Tolmie's The Stone Boatmen, Sun Yung Shin's Unbearable Splendor and Watership Down by Richard Adams.